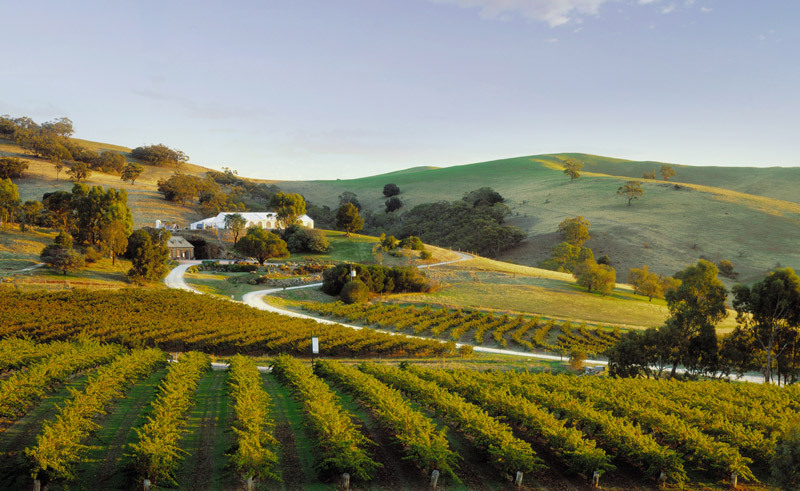 Explore South Australia’s best-known wine-producing region on this full-day guided small group tour into the stunning Barossa Valley. Start your day with an escorted city orientation tour of Adelaide before continuing through the Adelaide Hills and dramatic Torrens Gorge to the Barossa Valley. The landscape is interwoven with rich Germanic culture and heritage and you will see remnants of colonisation such as gothic church steeples and stone cottages still present today. 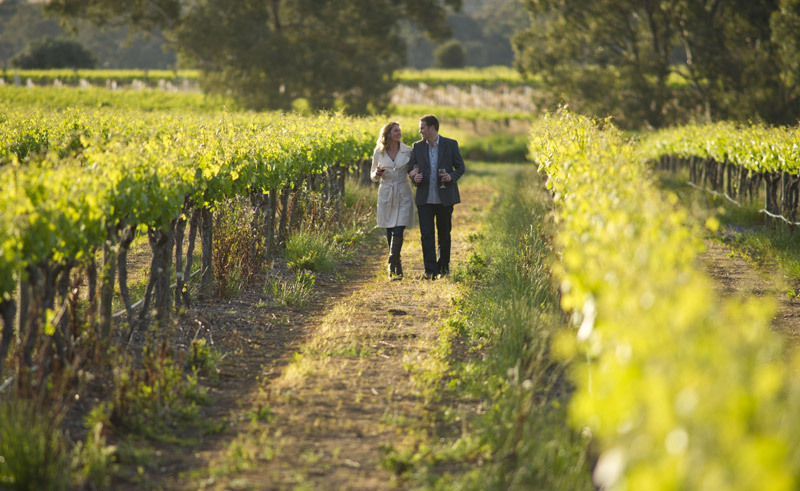 You will visit small boutique wineries such as Kellermeister and Trevor Jones before visiting renowned brands such as Jacobs Creek. Hear direct from the producers about the processes involved in cultivating grapes and of course revel in a variety of tastings. Stroll through the German town of Tunanda and discover the local craft shops before enjoying an alfresco lunch under the vines. 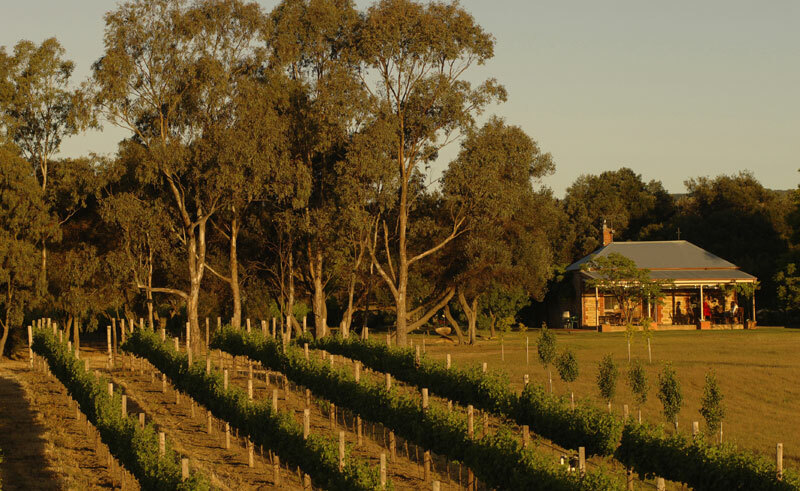 After lunch continue to visit some of the smaller regional wine makers before returning to Adelaide via the picturesque colonial village of Hahndorf. Discover South Australia’s capital city, Adelaide before heading north into the outback and discovering the remarkable Ikara-Flinders Ranges National Park.